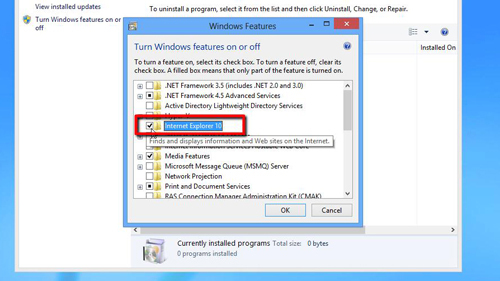 This tutorial will show you how to get Internet Explorer installed if you are running Windows 8. In this tutorial you are going to learn how to install windows 8 internet explorer, which is a default program that comes with the operating system. The chances are if you have Windows 8, you already have the Internet Explorer program, you just need to install it. Navigate to the “Desktop” view and then press “Windows button” and “R” at the same time. This will open the “Run” window. In the text field in the “Run” window you need to type, “appwiz.cpl”, then click on the “OK” button. 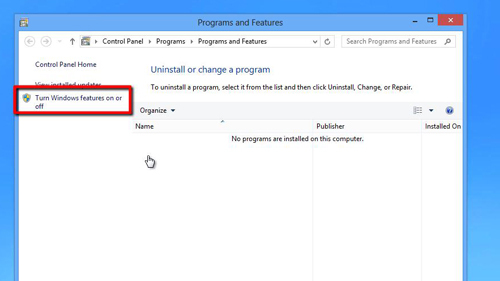 This will start the “Programs and Features” window and here you need to look for “Turn Windows features on or off” and click on it. 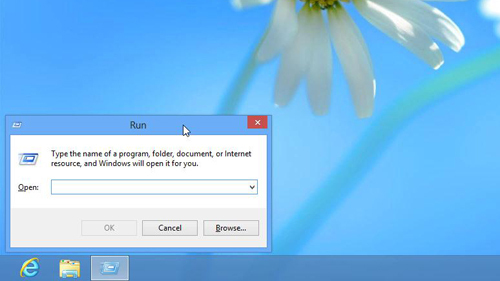 The “Windows Features” window will open and you need to find the entry “Internet Explorer 10”. You will notice an unchecked box to the left of this text, check the box and click “OK”. The computer will apply the changes and ask you to restart the machine, do this. Once the machine has restarted you will see that an Internet Explorer icon has appeared in the Metro interface. 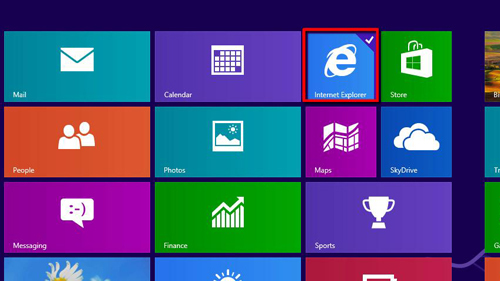 Clicking on this icon will open Internet Explorer and that is how to install windows 8 internet explorer.